I would like to blog about what we could use more of in our culture: authenticity. The reason I feel this topic deserves a whole blog post instead of just a sentence or two is that I feel we are craving it more than we are feeling it from others. We are moving in a fast-paced world with many changes that happen quickly. As we try to gain footing on all that we are exposed to, many times we only have our own Intuition and discernment to filter through it all. I know when I am on social media to conduct business or catch up with my loved ones, I am exposed to many things that are being created and sold. I’m all for vision and innovation, but I also find myself bombarded with information and many people selling products (whether it be for the purpose of primary or secondary incomes). 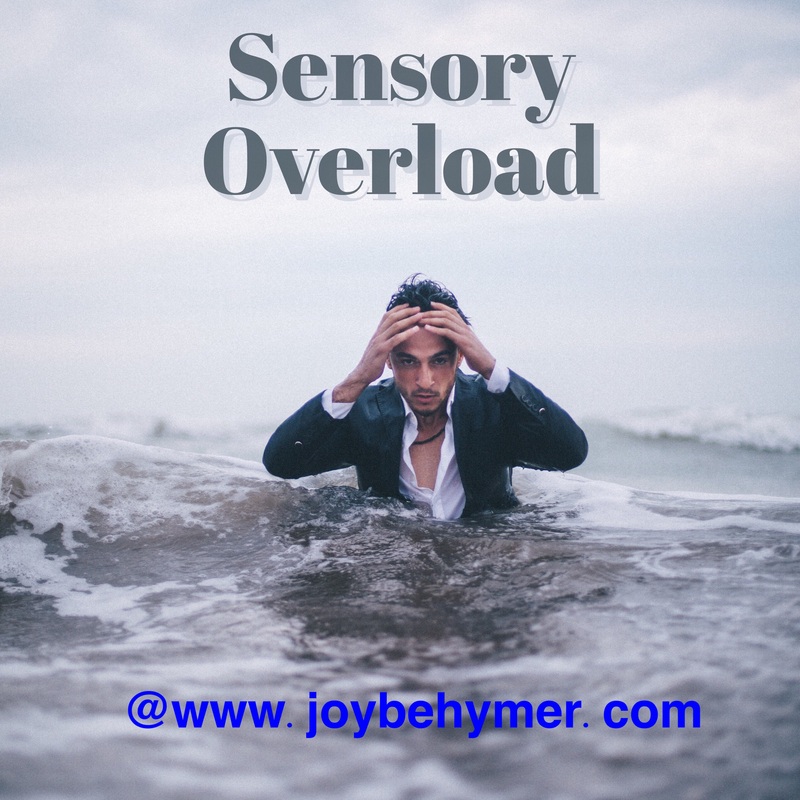 We can find ourselves pulled into conflicting advice, getting swamped by information, and not knowing what we need from the burden of overwhelment. Did I mention that everyone is an expert these days? I say this jokingly and lovingly. But it often feels like the elephant in the room metaphor. I think it’s great to share information. We can be very helpful to one another in so many ways. However we can also be unhelpful to think we know what is best for another. It can be tricky to figure out our own health and balances, much less think we know what is best for everyone else. Most things are trial and error with no guarantees. So if we can come from a place of our own authenticity, we can help others by getting our ego out of the way. I know this is a delicate dance when you are in a business for yourself. Whether it is selling and moving products, making a brand for yourself or your business, we can take some notes and hints at what is taking place for people now. We can’t duplicate another’s success. We can learn from it. And take some helpful giveaways, but we can’t recreate any exact environment, place, or time. So the best we can do is to give and receive information authentically. I will admit the word “authentic” has been thrown around like “happiness.” There can be a variety of definitions and opinions. For the sake of this blog, I would like to defer towards representing our true selves and nature. When we present our true self and story, we represent more of our whole self, not just our best shiny parts we only want others to see. It comes from a place of not just honesty, but who we are from within. People resonate and feel your resonance better when you are authentically you. No one else can be you, no matter how hard they study. So be your best you! When I say the best you, I don’t mean “absolutely-no-mistakes” you, but the real you! That is what we all want…the real you! In my experience, when I have intentionally came from my authentic self, I sell more, do better, and find deeper connections with people. I think that is what many of us are looking for and enjoy doing business with. And my authentic self doesn’t come perfect or shiny, much less completely successful at everything I do. 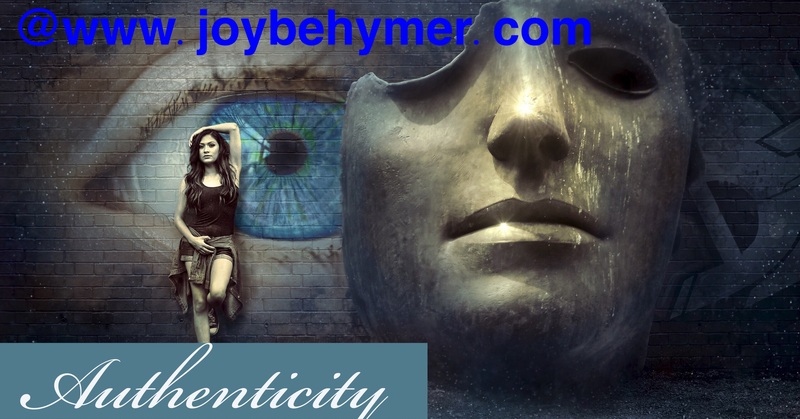 My authentic self loves, fails, hurts, helps, gets frustrated, experiences joy, experiences loss, and most importantly learns.This authentic self weaves a beautiful tapestry full of story and experience. We all have so much to offer others being our authentic selves. Give out what you’d like to get in return. If you offer your authenticity and you don’t get a bite or feel rejected, see it as a blessing. Aim to spend time with and do business with those you align with. I find it makes for higher experiences. Your authenticity and true self has its own magic to work in your favor. As you move though your daily activities, goals, and media posts, ask yourself if it comes from your true authenticity. Not what “sells, what “sounds good,” or what gets the most hashtags, but what truly reflects who you are deep down. It’s a small and powerful place to start. There is a time and place for facts and research when someone is interested. But to get a foot in the door with others and the pleasure of their communication, I suggest offering your authentic self. See how much deeper you connect and if you are more successful in what you do.